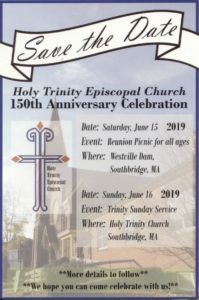 Holy Trinity Church of Southbridge Welcomes You! Installation of The Most Reverend Michael Bruce Curry as XXVII Presiding Bishop of The Episcopal Church. 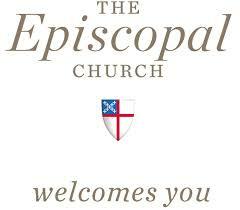 The Episcopal Church has a long history of local control and is more democratic than many other denominations. One of the goals of these guidelines is to enable the development of consistent but flexible communications for use by dioceses, parishes, networks, provinces and other entities of the Church. Guidelines allow us to model unity while allowing for a wide range of expressions. A unified approach permits us to communicate the commonalities of our faith that transcend differences among us – those things that reflect the Church’s long history and values, and that universally appeal to its clergy, members, and newcomers. For those looking for more meaning and deepened spirituality, The Episcopal Church offers honest and unconditional acceptance, which removes barriers to Jesus Christ and permits belonging to an authentic church community. This statement is a reminder of our strengths. It is meant to help guide communication work, rather than be used as an external piece of communication.